Why would you want to use more than one plasmid backbone? 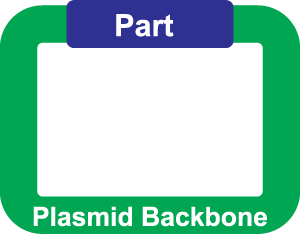 One part can be used in several different plasmids backbones. It's easy to move a part from one plasmid backbone to another. Use any assembly method you want! Have a library of promoters you want to test? Use a plasmid backbone with a built in coding region. Don't forget, documenting and characterizing your part is important!